At a time when humanity is peering into an AI-led future and next-gen technologies such as driverless cars will soon become a reality on roads, artificial intelligence has amassed substantial mixed coverage, with concerns surrounding automation of jobs and even AI-led cyber-attacks. There are also concerns about advanced robotics tech that could access UAVs and carry out attacks on government and cause substantial damage. According to writer Cathy O’Neil, algorithms today have evolved into “weapons of math destruction” and the blind faith in big data has also led to skewed results in various sectors such as in hiring (deciding who lands job interview), loan disbursal, insurance and more. What’s adding more public hysteria is the doomsday statements by leading physicists and technologists about AI going rogue and wiping out humanity, with some even believing that we are revisiting Isaac Asimov’s worst fears expounded in his 1942 sci-fi short story, Runaround where AI was woven into everyday life. The extinction risk to humanity has found resonance with Stuart Armstrong, Oxford university professor as well who believes that AI poses a “genuine threat to humanity”. He is of the view, particularly in relation to jobs and security that society should adjust itself to AI before AI adjusts to us. Seems like the dystopian views of AI doomsayers have shaken up tech giants and the leading proponent of AI – Google, released a research paper last year, titled Concrete Problems in AI Safety detailing five practical research problems that could pose a threat to society in the future. The research was conducted in collaboration with OpenAI, Stanford and Berkeley to develop practical approaches for building AI systems that function reliably and safely. According to news reports, ten million dollars in funding have been set aside for research on ensuring that a safe AI for future. So, is AI a real threat? In terms of employment, there is definitely a real shift in skillset with leading AI experts Andrew Ng and Kaggle founder Anthony Goldbloom talking about the jobs one can lose to AI. And research around futureproofing AI systems from going rogue has reached fever high with scientists mulling over a possibility of “highly capable AI” that could surpass humans in all domains. Work Redefined: Work will definitely be redefined and in a lot of cases it will payoff as well by enabling engineering teams and medical staff to focus on higher priority jobs. 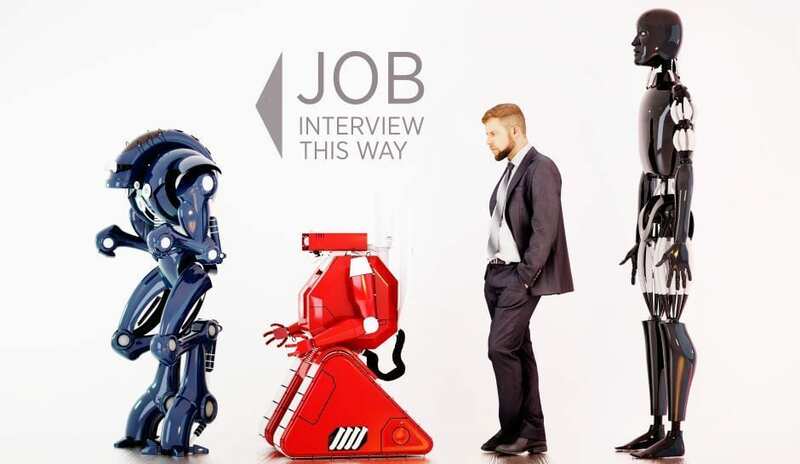 However, before we dive into the kind of jobs that will be made redundant and those won’t, let’s understand how AI capabilities can siphon off our jobs. Here’s how we break it down: agent type AI can perform tasks with limited or no human guidance, advanced AI is trained to perform domain specific tasks such as diagnosing eye diseases, legal assistants et al. Where AI poses a real threat is when highly capable AI will outperform humans in practically all domains. According to Goldbloom, sophisticated algorithms will chip away repeatable tasks where no intuition is required, such as in manufacturing, retail, finance, insurance and in food production industry. However, certain sectors such as construction industry, civil engineering require a high degree of human intuition and intervention. So, they are future proof. And while most writing jobs will also go the AI way, an excellent marketing tagline will still be written by a human, said Goldbloom at a recent TED talk. Exposing AI’s Big Vulnerability: AI is only as good as the experts who train the machines and with a rise in A I startups, the tech landscape needs more machine learning and deep learning engineers. 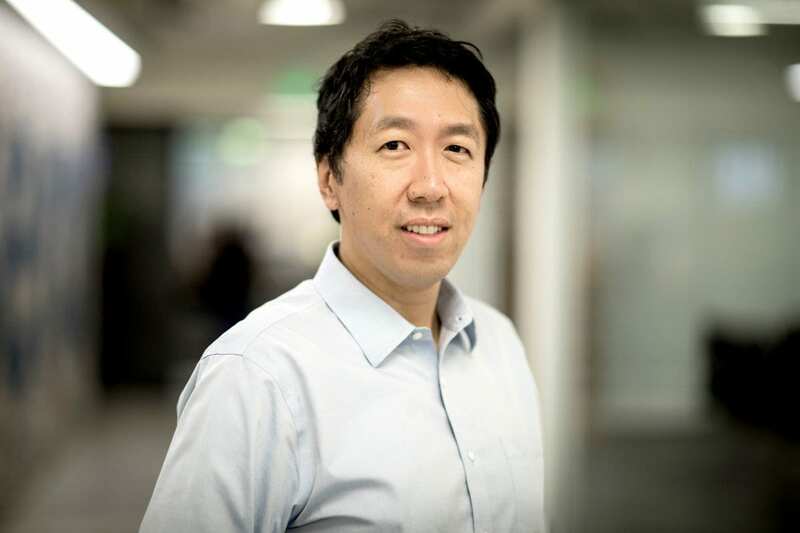 Who knows this better than AI expert and evangelist Andrew Ng whose machine learning course was a huge sellout and serves as a great starting board for machine learning enthusiasts. Ng recently launched his new course DeepLearning.ai to help add more deep learning engineers in the AI space. Another area that is seeing a major upshoot is basic programming and there is a groundswell of support around coding as a life skill. One doesn’t need to have a STEM background to pick up a computer language and the new skill can open several doors for professionals. 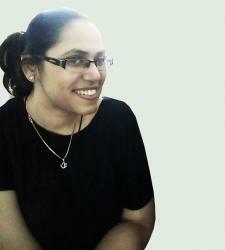 One can join coding bootcamps or TeachCode Academy and avail several free online resources to get into an IT track job. AI will give high-tech a boost: It may sound like a death knell for many IT professionals involved in support level functions, however AI will enable a smarter IT workforce that can focus on solving more complex challenges. In fact, with rising fear of AI-led cyber-attacks, we would need more ethical hackers that can build software to tackle these highly capable AI systems. Another area where the IT behemoths can invest is in building more transparent AI systems, by deepening the decision-making process of AI. 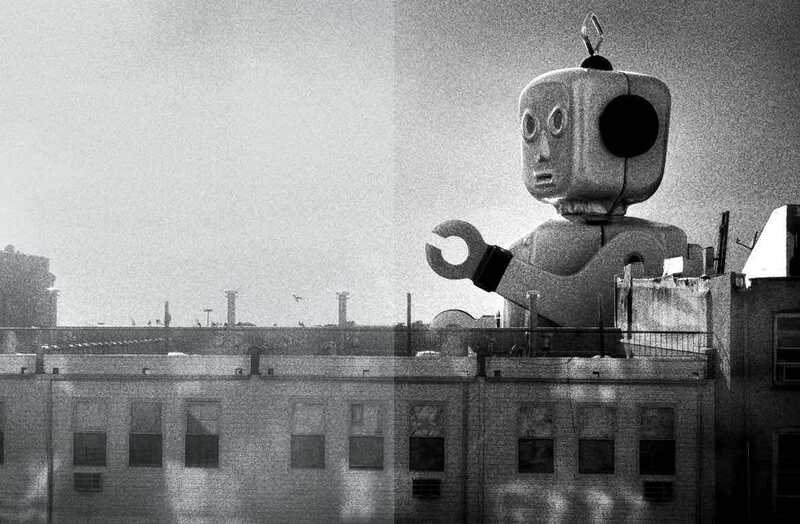 Social scientists will to come to the fore: Besides the economic shift, there needs to be a broader focus on the creation of jobs in AI-enabled economy, societal risks and how to assuage the AI-driven unemployment. This requires economists, policy makers and security experts to come up with a policy framework around AI. Social research workers and policy makers have a new job on hand to come up with various arguments on a man + machine future and how the two should co-exist. We believe new research would be coming out of Government backed research centres around the societal impact of AI and how it upended the jobs market in India. So, all those humanities students can shift their research and find out how AI can be instrumental in bettering society.